The Republic Black Check Round 173cm (68″) tablecloth is one of Easy Care Tablecloths most popular ranges, ideal for everyday family dining. 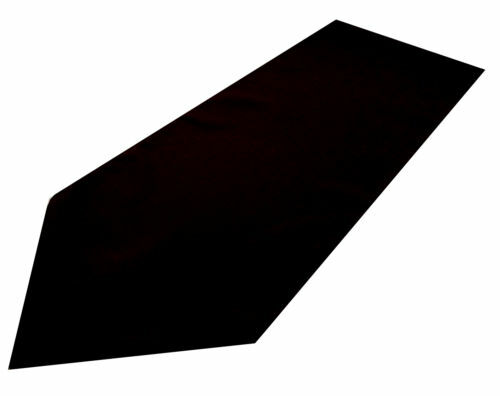 This cloth is on trend with a natural shades check design of Black and Charcoal and a distinctive stitching detail. The Republic Black Check Round 173cm (68″) is perfect for everyday use as it is an extremely durable, good quality tablecloth. 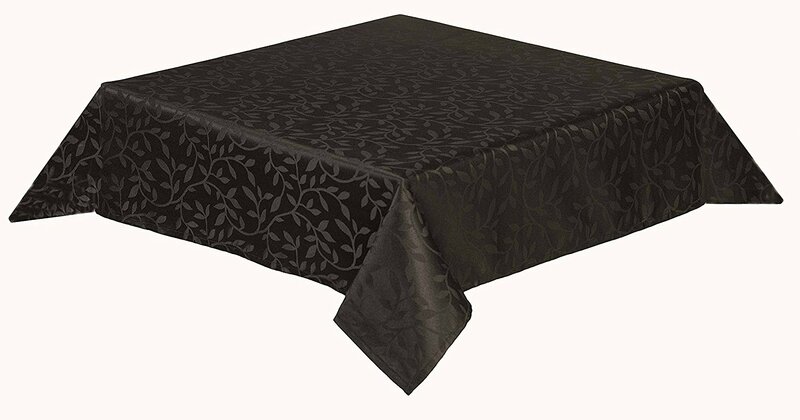 As well as this Black and Charcoal design, within our Republic Check tablecloths range customers have the option to select from a variety of colours from including Red, Green & Coffee. In addition, regardless of your colour choice, we have a tablecloth for you. 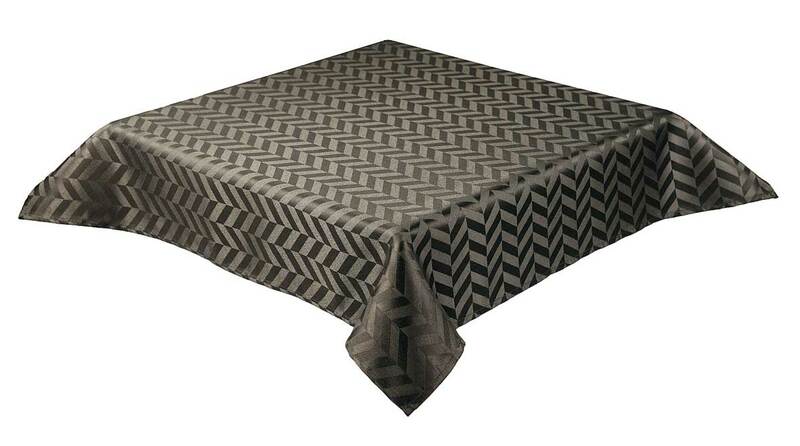 The Republic Black Check tablecloth is made from easy care 55% cotton 45% polyester. There is a full size and shape range available including oblong, round and square shaped tablecloths. This sized cloth will fit a table which seats 4-6 people very comfortably. Being both stain resistant and machine washable makes the Republic Check tablecloth the natural choice for a family home. Furthermore, the Republic Black Check Round Tablecloth 173cm (68″) combines utility and style with a non-iron finish. This ensures all creases simply fall out with minimum effort after washing. Consequently, we have sold this tablecloth successfully for years with thousands of repeat orders and satisfied customers. 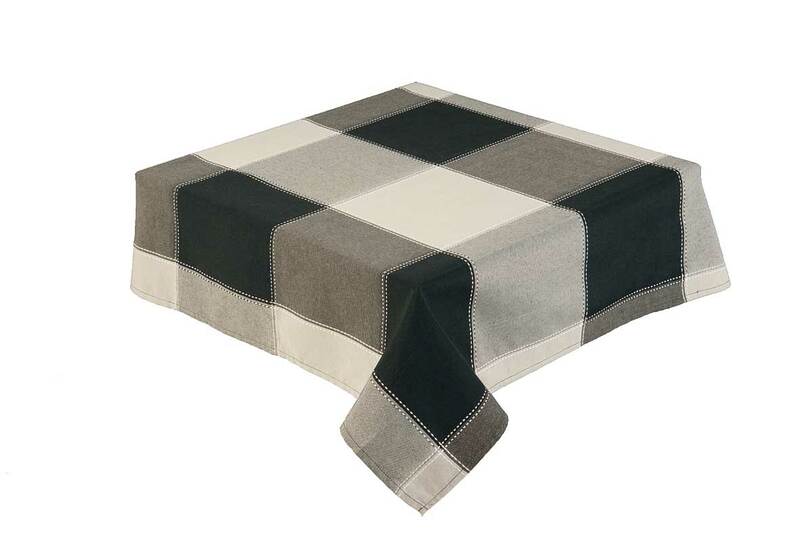 The Republic Black Check tablecloth is ideal for everyday dining at home with family. In addition, this tablecloth can be utilised for special occasions or entertaining, as there are also napkins available in this range. These will beautifully complement this tablecloth. If you require a specific size, please do not hesitate to contact our customer care team. We will be only too happy to help. 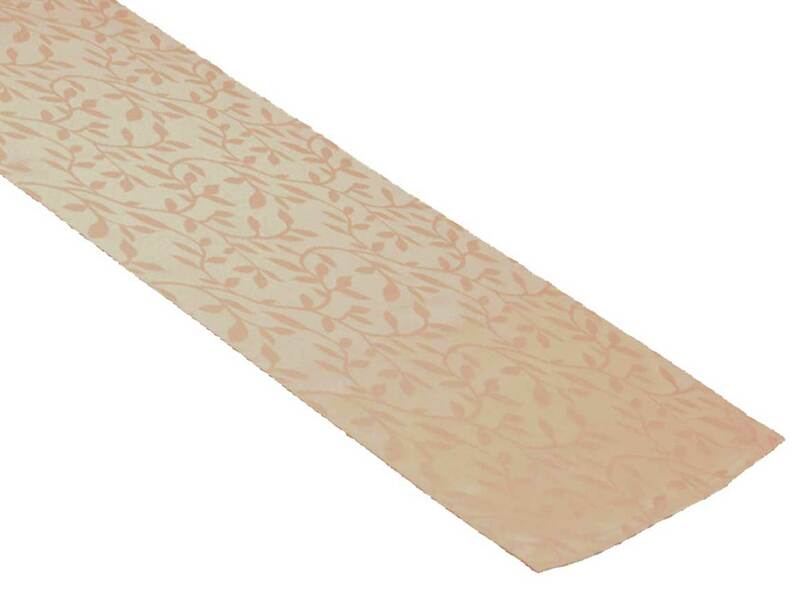 Easycare Tablecloths are the UK’s leading supplier of tablecloths. Specialising in Vinyl PVC Tablecloths, Oilcloth Tablecloths & much more.